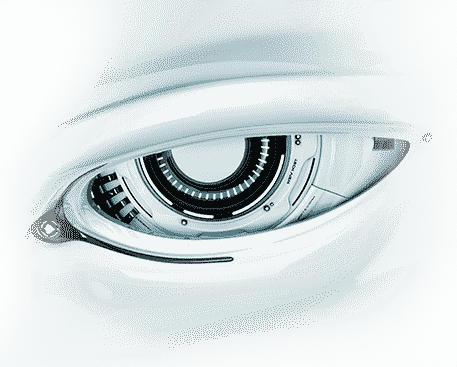 cWatch Web Security is a cloud-based security intelligence service built for website and domain administrators. Identify and remove malware and unsafe processes from your PCs. 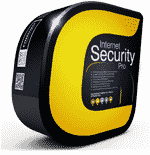 CIS Pro is an all-in-one security suite includes Firewall, Antivirus and more. Our most downloaded free product. Keeps your PC from all online attacks. 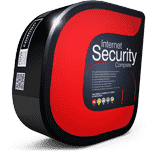 Detects and destroys malware, viruses and other online threats. Remote live supports that diagnose and fix all your PC issues. Always available to fix your PC! 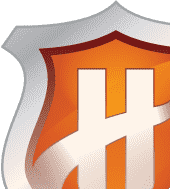 A powerful utility that gives you the ability to completely remove unwanted components from your PC.